Today we’d like to introduce you to Akinyi Otieno. Akinyi, please kick things off for us by telling us about yourself and your journey so far. 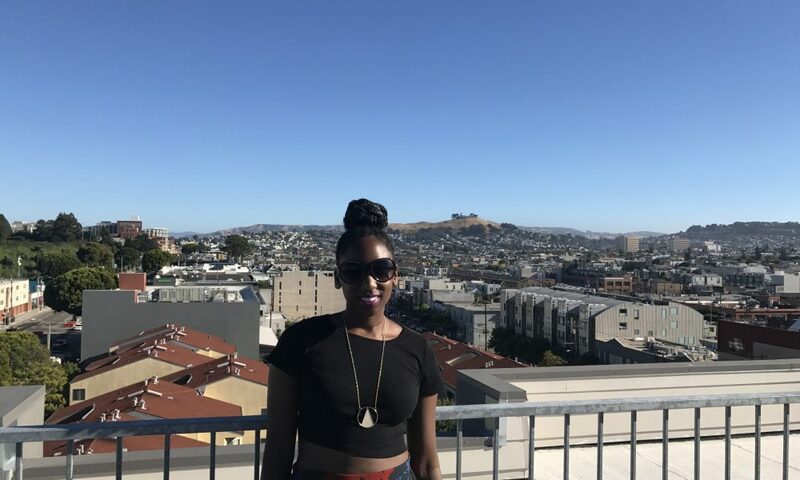 After going to school for business and working in customer service for the first couple years of my career, I realized I wanted more of a challenge and could not see myself in the same place 15 years. I turned to the internet to learn everything I could about art and started taking both free and paid online courses. I challenged myself to create everyday after work and started to get better and grow a following and gain freelancing clients. 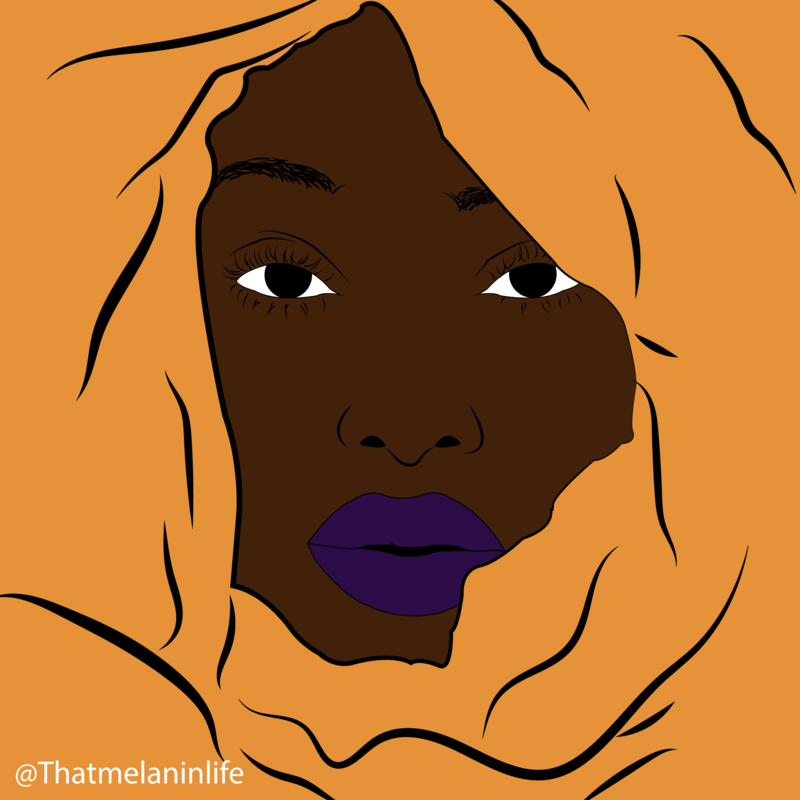 I make art that represents African American men and women. I wanted to create art that represented how I felt and celebrate the many shades and hair textures we have. 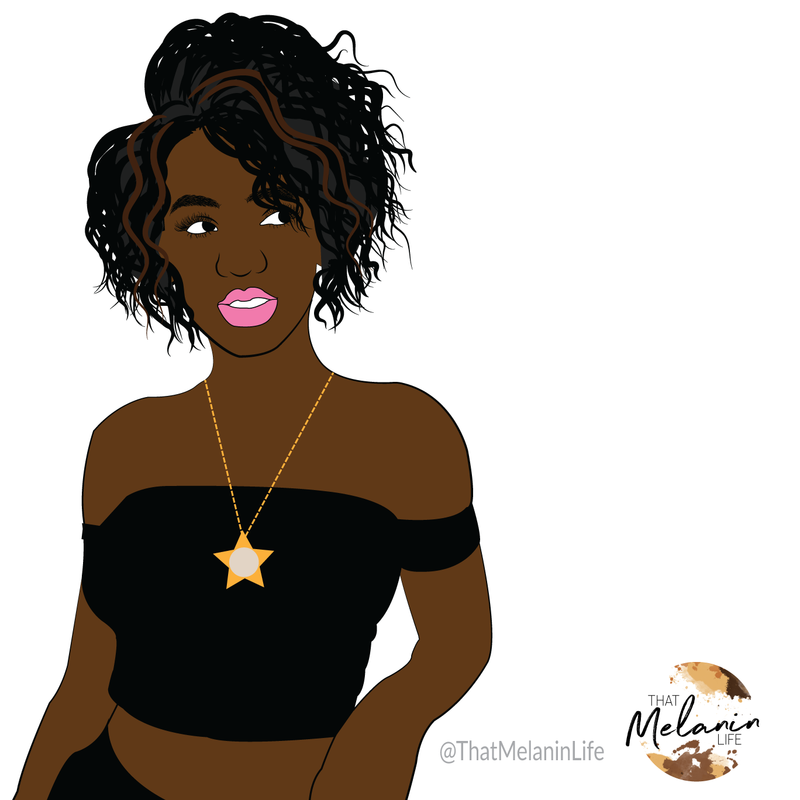 As I was learning how to draw, I found it hard to find sources teaching how to shade and color darker skin tones or various curly hair textures. This made me want to figure this out and be able to share my progress with anyone else interested in following this journey. I hope more people continue to create art that represents people of color. I hope my art encourages people to create the art that best represents themselves and or their feelings. The courage to trust ourselves and that what we create is in fact good enough. I think today’s social media has made us more sensitive to the reactions people have of our work or lack there of. It can be hard to know whether or not your work is good in the beginning especially if you are not getting “likes” or retweets. This can lead to creating trendy work or just projects you may not be 100% interested in, or just giving up. Over the past couple years, I have become comfortable being patient and not having tons of likes. I trust this entire process of finding myself and learning what it is that I enjoy creating the most, regardless of whether it is popular.